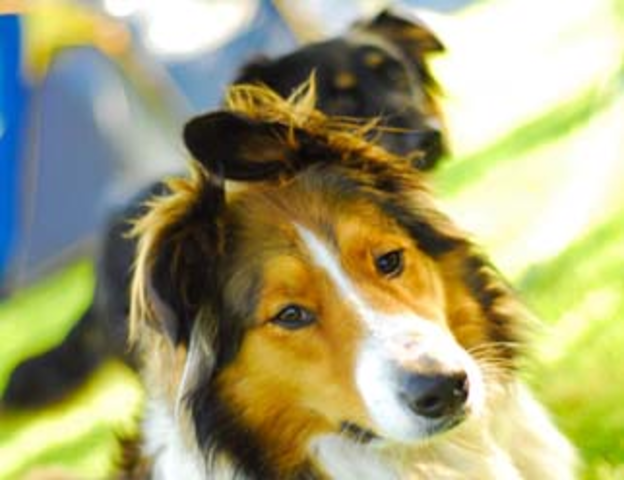 We provide care for most animals including dogs, cats, rabbits, birds, some exotics, reptiles and ranch animals. 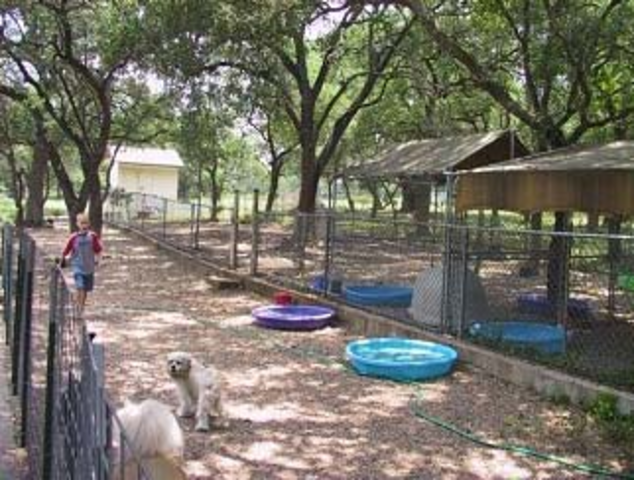 For dogs, we have a separate heated and air conditioned indoor boarding facility that is fully insulated and right next to our house. They have a radio on 24/7 and night-lights. Outside, every play area has large shade trees and its own automatic water supply system. We will administer medications free of charge. Please make sure your name, your pet’s name and dosage as well as the prescribing vets name is clearly marked on the packaging. If the medications are holistic, please state what they are and dosages in case of a medical emergency. Personal belongings are always welcome as they make your pets feel more secure. Bedding, blankets and/or toys are all welcome, please label all, and know we are not responsible for any loss or damage and can not guarantee the return condition. Chew toys/bones are especially helpful if your dog is a chewer or gets nervous. We freely offer treats and chews if your pet is allowed them. All animals are played with an average of 5 times a day, depending on the animals needs and your specifications. 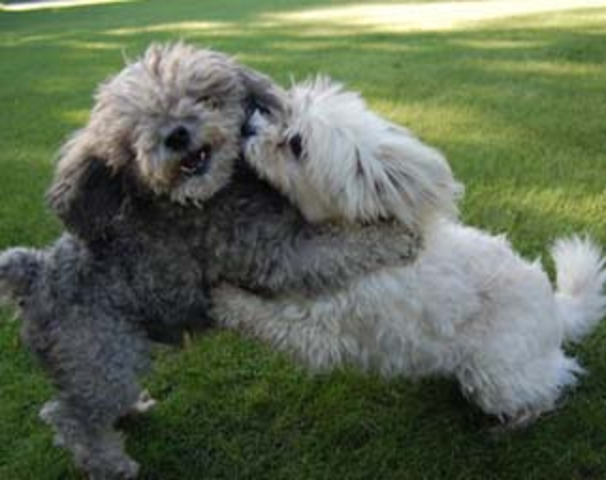 For dogs this includes extensive playtime with or without other dogs depending on your pets preference. For other animals they will be handled and played with per your instruction. Litter boxes/cage liners are checked and/or changed at least twice daily. All animals are fed twice a day, unless otherwise specified. To prevent digestive problems, we encourage you to bring your own food. Water and food bowls are provided and are cleaned daily. For the safety and security of your pet(s), we keep our gates closed. Please call to inform us when you are on your way so we can open the gate for you. For more information, please see our Boading Agreement & Conditions on the Forms Page.